October | 2016 | Loch Lomond Livestock Ltd. 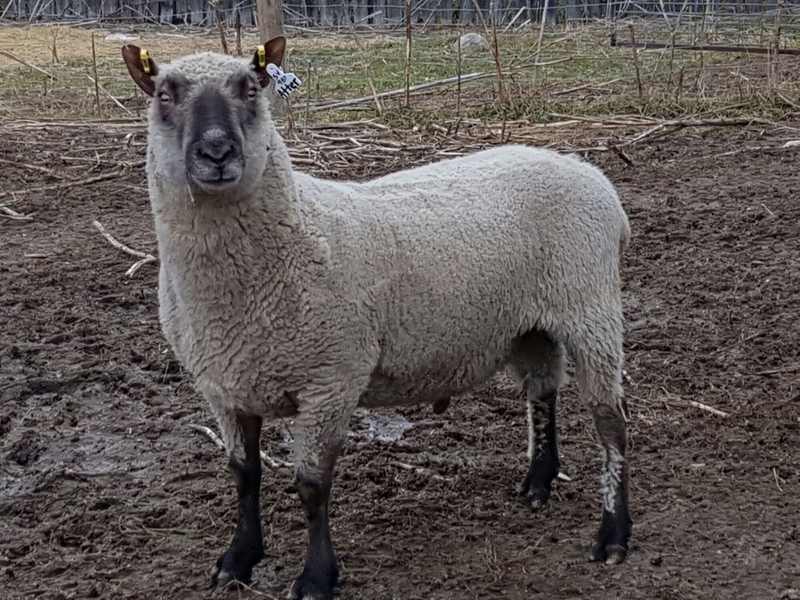 Recently, we acquired some new purebred Clun Forest sheep. They came from a breeder in Nova Scotia, and have genetics different from those available in Western Canada. The process took some time, but the sheep finally arrived last week. They traveled in 2 stages and arrived in relatively good condition, but hungry. Now that they have been here a week, they are settling in and looking better and better. We got a mix of mature animals and spring lambs, males and females. This is one of the mature rams, 54A. We are looking forward to using these new genetics, and will have some rams available in the future. The majority of the market lambs were loaded out and sold the other day. This is usually a bittersweet day for me. On one hand, it is nice to see the results of a year’s work and to reduce some of the work load. On the other hand, I always feel sad about letting these guys go. While the lambs are here, I know they are living a good life. They have access to feed, clean water, space to move around, they are healthy and if they do get sick, they are given the proper medicine. Once they leave the yard, I am no longer certain of what the conditions they will be living in. 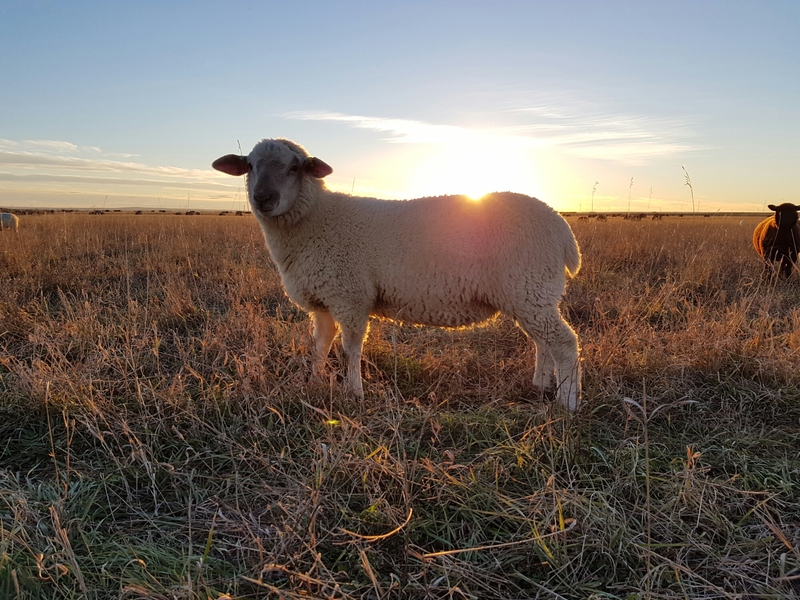 I spend hours looking after these lambs, sometimes sacrificing sleep, my own health, or time with family and friends in order to make sure that the animals are OK. It is hard for me to then let them go, unsure if the next person will be that committed to these animals. 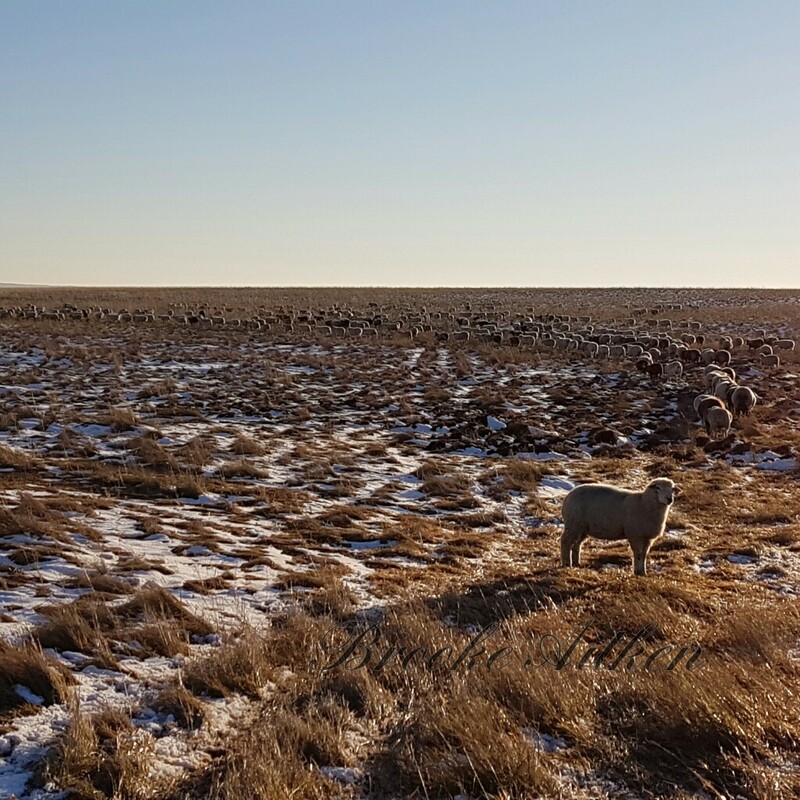 After I selected my replacement ewe lambs, I found myself disconnecting from these lambs. I would drive through the pasture, checking for problems in a somewhat superficial way, feed the dogs, and leave. I couldn’t look too closely because then I would second guess myself – that one looks nice, why didn’t I keep her? Even though I knew perfectly well I had looked very closely, considered both her genetics and her appearance, and there was a reason I didn’t keep her. And that I had already kept more replacements than I had originally planned. I know I don’t want to start keeping all the lambs to butcher, as that would be another job on our already full plates and not one I would particularly enjoy. So there’s not really any other options for these lambs. 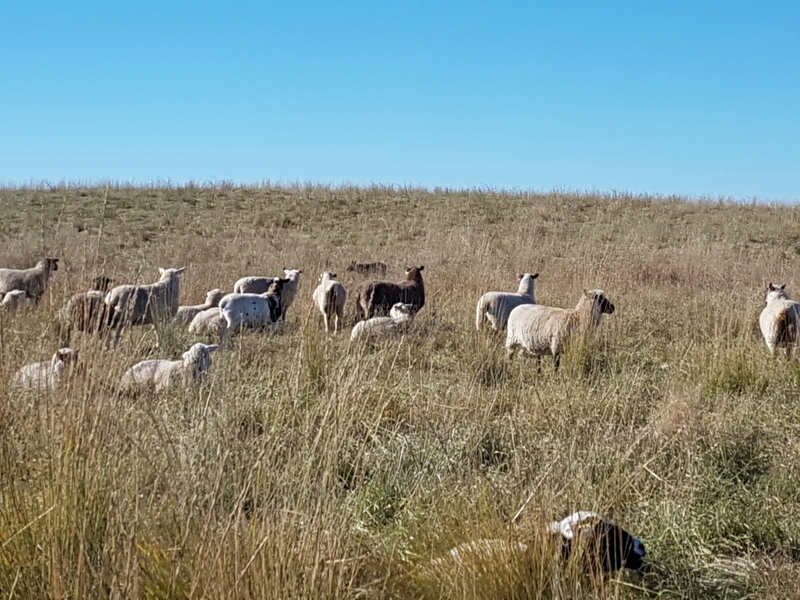 The best I can do is to focus on trying to do the best job I can of looking after these lambs while they’re in my care, and do all I can to set them up to do well wherever they end up. I had the chance to spend some time in the pasture today. 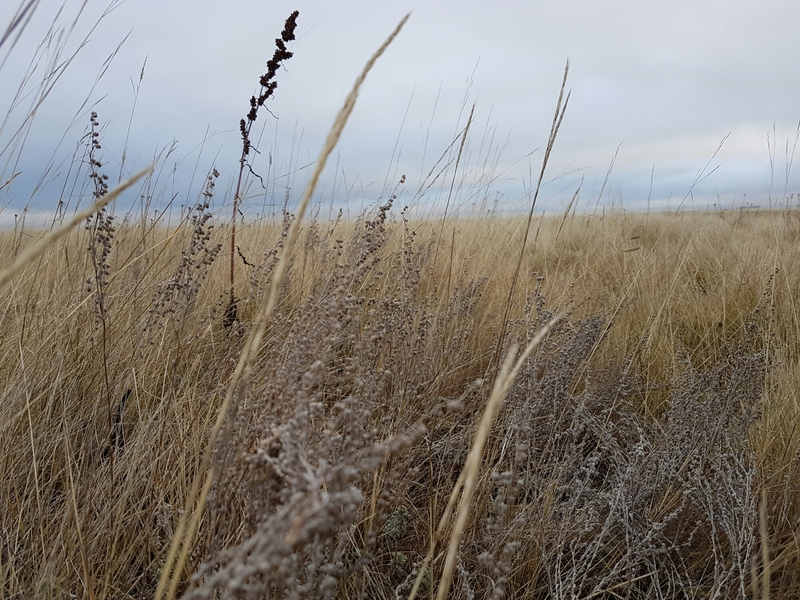 This pasture is about 200 acres of native prairie where our cows and calves are currently grazing. 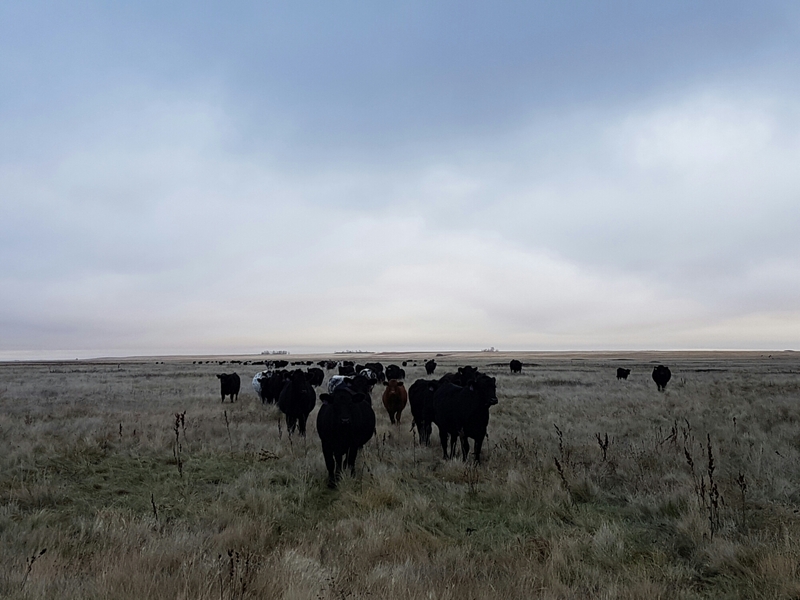 This pasture was grazed for a short period in June to target some tame grasses moving in and was then left all summer to regrow and rest. The cattle have been here for about 1 week and it is hard to see where they have grazed. 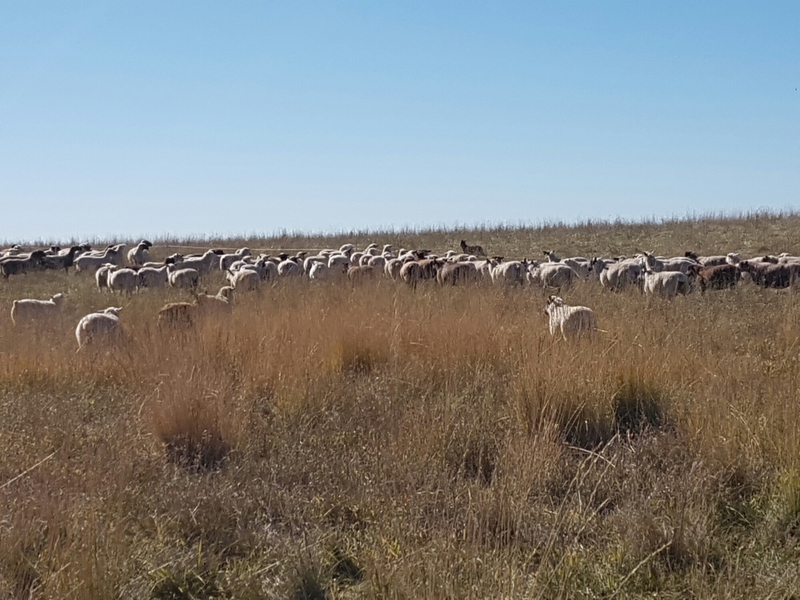 The native grasses stay quite nutritious throughout the fall and the cattle are contented. Spending time in a natural setting feels good. Often we have to remind ourselves to stop and enjoy the beautiful scenery surrounding us. Being able to stop and hear nothing but the sound of the wind and the occasional flock of geese overhead is a blessing that few people get to experience. It soothes the soul, releases tension, and reminds me that I’m one of the lucky ones. The past few days have been a flurry of activity. We acquired some new cattle recently so have been busy weaning the calves with the QuietWean nose paddles and pregnancy testing the cows. On top of that, a semi load of lambs went out, some purebred sheep arrived from Nova Scotia, and we had the local fall supper, which our family always helps out with. Our wet, grey stretch of weather has continued, making all these tasks a little trickier and less enjoyable. I’ll add more posts about these happenings in the next few days, but for now that will have to do. This picture is one of my favorite as of late. One of those pictures that just turns out without any planning or particular effort. This week has been somewhat out of sorts. During the blast of early winter, plans changed and things got put off. With the weather continuing to be unsettled, it was hard to decide what to do with our time. There are always jobs to do but few seem like the right project to undertake. I was hoping to sell the majority of the lambs, but all the mud and wet put that job off and the sheep were shuffled to give them easier feed and shelter but weren’t where I’d planned on them being. Times like these, when it feels like things are in flux and not going as planned, are hard. Unsure of what to do, we do the jobs required and fumble along until organisation and routine returns. It’s fascinating to me how differently the sheep respond to different dogs. There are differences between the guard dogs – Sam and Alice cause less disruption as they move through the sheep than Thor and Ruza. 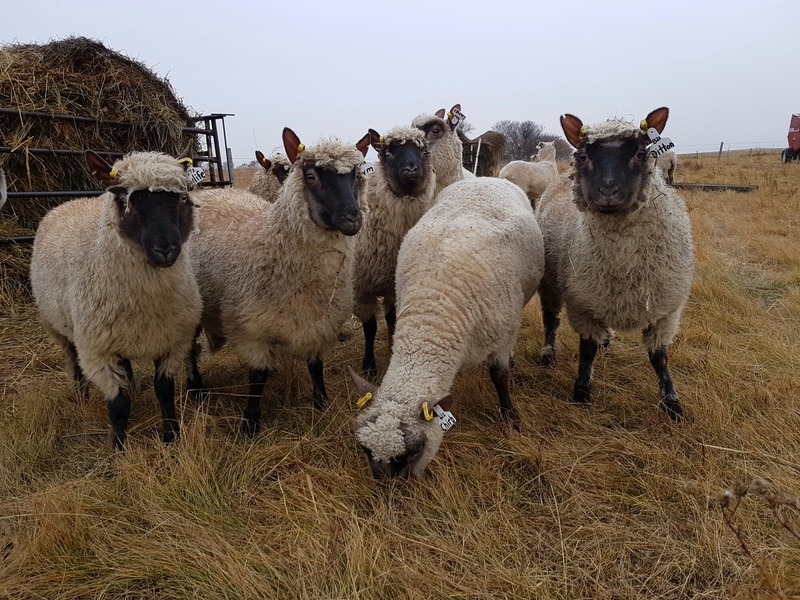 The sheep are very aware and responsive to Jack and Sadie, and are somewhat tolerant of Lola, as she routinely trots through the flock. It was very interesting to see the reaction to a new dog over the past weeks as Zeke, Hillary and Shawn’s dog, has been here. He is about the same size as the collies, but is black and brown. 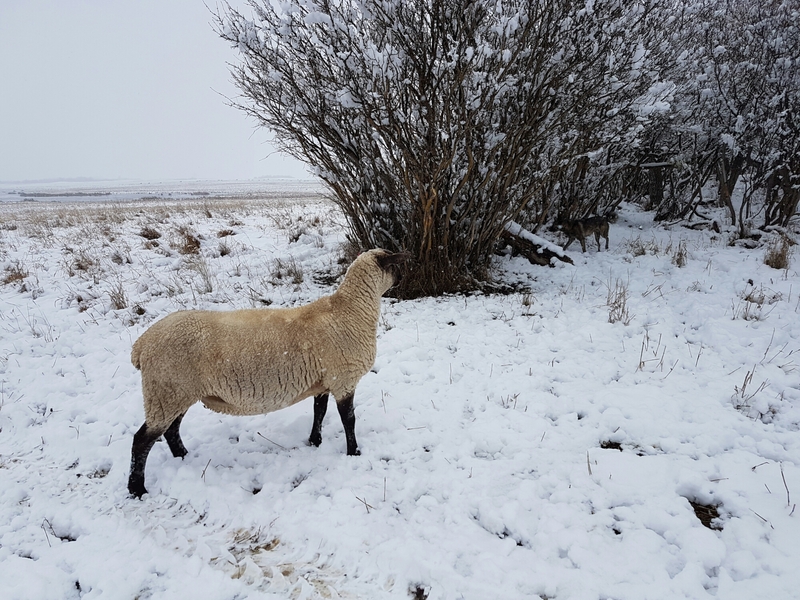 He moves similarly to a coyote, so it wasn’t a big surprise that the first reaction of the ewes was to flee. Next, they decided to further investigate. Then they all had to get a look. Since this, they have become less afraid, but still wary of this dog-that-looks-like-a-coyote. This ewe was keeping a watchful eye.